Like a well-aged wine getting better with age, Queenstown’s renowned No5 Church Lane is pioneering a local focus of exclusively South Island vintages. The carefully curated wine list is selective, so that patrons can be too. We believe this is the first non winery-based restaurant in New Zealand to offer a list exclusively drawn up from its local wine region, sitting alongside the selection of French Champagne, and are proud to fly the local flag. With world-renowned winemakers on their doorstep, sommelier Anna Krykunivsky says the decision to select a list for a quintessential Central Otago experience was an easy one. Featuring only New Zealand labels that stand proud on both the local and world stage like Felton Road, Prophet’s Rock, Rippon and Domaine Thompson (to name a few), patrons are spoilt for choice with an expert list that satisfies the palettes of novices and the most seasoned wine connoisseurs alike. 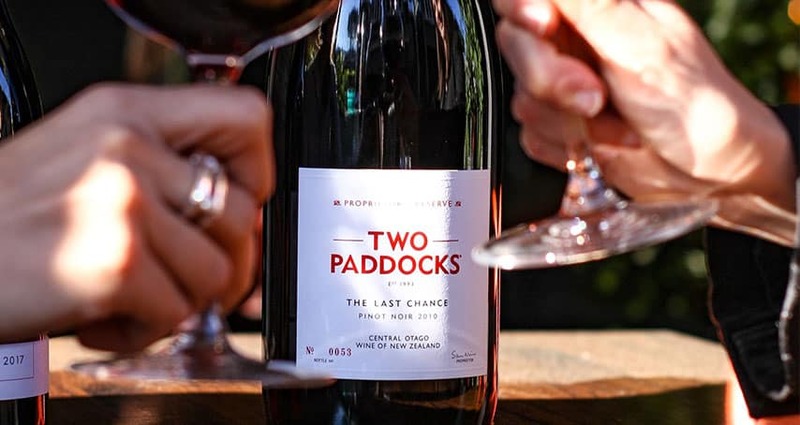 The addition of Two Paddocks Pinot Noir is one of certain indulgence, with owner and actor Sam Neill delighted by its inclusion. “When, reluctantly, we can tear ourselves away from the vineyards we like to head for the bright lights of Queenstown and what better place to drink some great Central wines than The Spire, and eat well at the same time,” he says. The new wine list will sit alongside a spruced-up menu that focuses on local meats yet gives equal weighting to seasonal veges handpicked from the community garden and dressed up by head chef Lukas Ryva with a raw, chargrill, and pasta and grains section to cover carnivores and the plant-based.